Anita Perminova-Blog-How to turn your children's artwork into an elegant book! 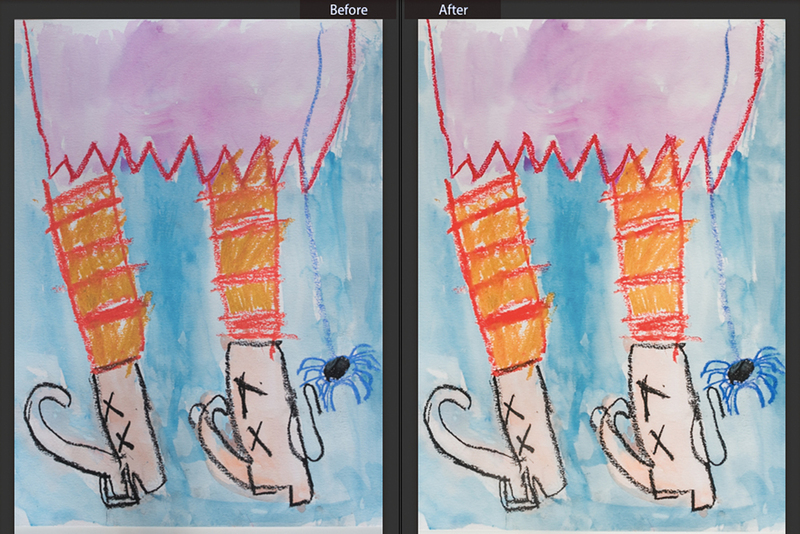 How to turn your children's artwork into an elegant book! To us as parents, the best gifts from our children are the ones they make themselves. Around our house we spend much of our time drawing, painting and crafting. My older daughter is an artist and this is what she does all her time when she is not outside or at school or having play dates with her friends. We all have limited storage space at our home, as well I have to admit that we can not keep every single masterpiece they produce (at least I was thinking so before finding this solution). Even before my daughter started her pre-school the amount of artwork was adding up. In order to keep up with these precious pieces I bought these storage boxes from Ikea, but once she started attending art workshops and other craft classes, the amount of artwork was increasing dramatically. After browsing Pinterest for any ideas and looking through all the possible ways how to reinvent and archive the kids artwork I went with the idea of creating books. I have divided her work into the one she was bringing from school and the one she was creating when attending art classes during week-ends. The master pieces she was bringing from those classes were gorgeous, I was collecting everything she was doing and the more my daughter was exploring herself as an artist the more I wanted to do something special with it. Once I made up my mind in terms of organization and a book design, the process itself was very simple. I chose to take pictures of all her artwork. I had 95 pieces of art to photograph from those two years of her art class she was attending once a week. I set a little white table close to the window. I used a tripod to make sure all the images have the same angle, as well it would definitely minimize my post-processing image straightening. I used a tape for the pieces that were not flat enough. I took just one shot for each item. In order not to deal with different lighting, I managed to photograph all the images at once. It took me about half an hour to go through all the pieces. I made sure the white balance was not off. I adjusted exposure to brighten the images. Then, I created a preset to bunch edit all the images. Practically, I added a bit of contrast to enhance and pop the colors much more. Since my children were born, I was always documenting their milestones, everyday routine, big and small events, etc. And as of today I'm really proud to have my collection of memories in photo books that are treasured by everyone in our family. Within time I worked out my own "system" and timeline. I bought some pre-designed templates for Photoshop to assemble book pages, some of them I designed by myself. As for this book I was determined to use a beautiful collection of layered templates, Gallery Album No. 2, designed by paislee press. They perfectly showcase all the artwork and photographs. I combined my daughter's artwork with pictures I had taken throughout the year of her creating art. Every time she was back from her class I used to document a date, a name of the project and a little description of the work she did. This helped me to have not only images included but also a little bit of journaling which definitely gave much more interest and details to each piece of art, a true keepsake! In total, it took me about 6-8 hours to put together. About 80% of that time was spent on selecting and editing images. The actual design part was easy because I used quick pages from the kit. I hope the book arrives before we go on vacation so I can share a closer look at the printed album with you straight away! I will keep you updated anyways. The mini masterpieces photo book is available through shutterfly. 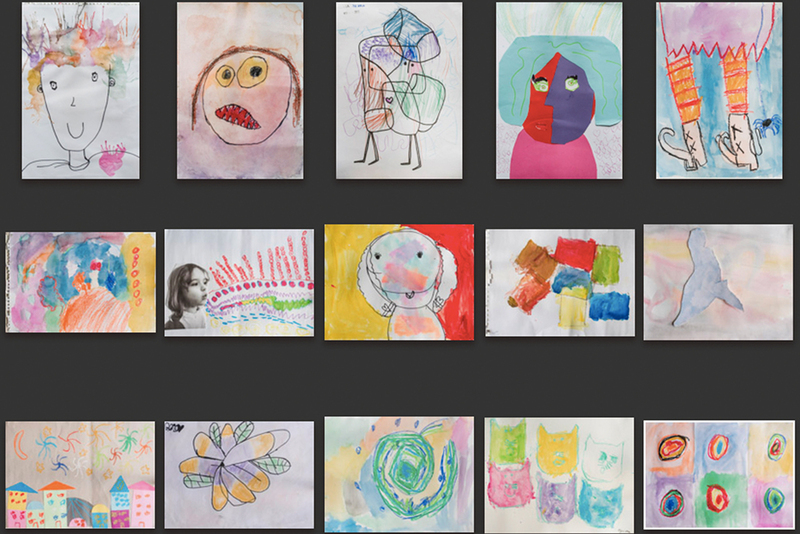 You can scan or use your phone to take digital photos of your child's art and compile them in a book easily. This book is our second issue. The very first book contains all the art my daughter made when she was in pre-school. It will be so fun to have a library of them by the time she is graduating! 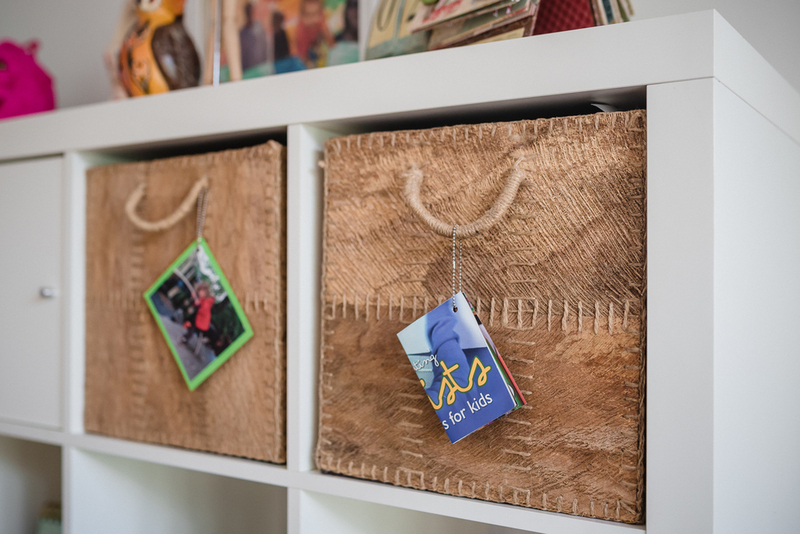 Do you have your special way you like to store or archive your children's art? 3 easy ways to document end-of-school memories!